We take a look at the WWE legend turned MMA fighter, big bad Brock Lesnar. As the professional wrestling legend and former UFC heavyweight champion, takes us on a tour of his life and times in South Dakota. We get to hear from his childhood friends and family, as they paint a picture of who really was the the young Brock not so many years ago. Both Brock’s mother and father give us their unparalelled insight into what type of chilld he was and what makes their son tick. Brock himself breaks down what it was like growing up in the back of beyonds. And how his wrestling coach saw something in the burgeoning young athlete. 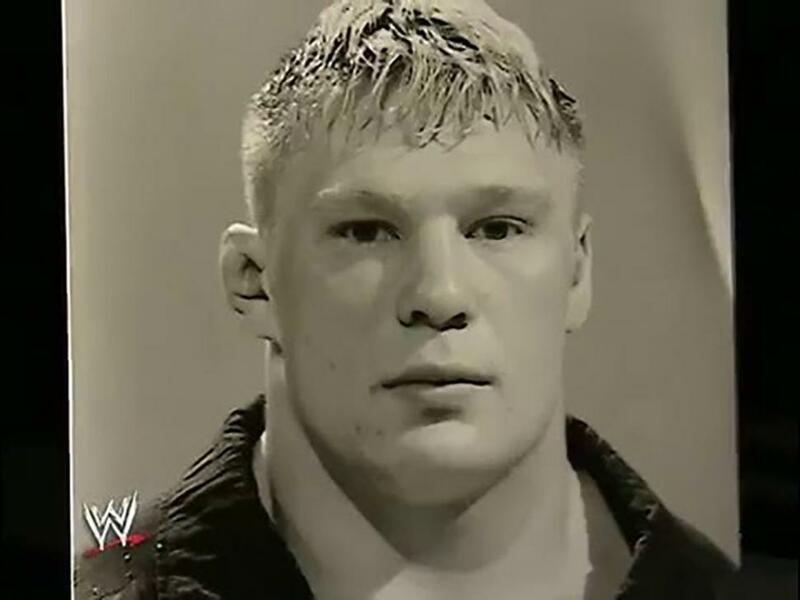 Losing his fair share of matches, Lesnar would go on to become a scary individual in the amateur scene. Known to many as the guy they didn’t want to wrestle. Later on we hear about his journey from an unknown athlete, to a hotly sought after wrestler on the University scene. Finally we get to hear about his journey to winning the NCA finals. A pivotal moment in the life of the young wrestler which would help to shape his future in the sport. And so now what is next for the professional wrestler turned MMA fighter. With a super fight against the newly crowned UFC heavyweight champion Daniel Cormier on the horizon. When or even if, will we get to see the Brock back inside the UFC octagon has yet to be decided. But with big paydays and the opportunity to once again take the title of baddest man on the planet. You can never count out the return of the big man.